This week we are focused on calculating area and perimeter… and what better tool to do that with then dog yards! This week the students are presented with a scenario where they have been sponsored by a local fencing company who offers them fencing for their dog yard. Instead of traditional sled dog yards, the students will use the fencing material to advertise for their sponsors and create individual dog pens for their dogs. In this three day unit, they will experiment with area and perimeter and discover how you can have many different yard shapes and still maintain the same area. They will ultimately design their dream dog yard with spaces for all of their team dogs and possibly puppies and ill dogs as well. The homework assignment seeks the students’ assistance in setting up the White Mountain checkpoint while testing their understanding of area and perimeter. 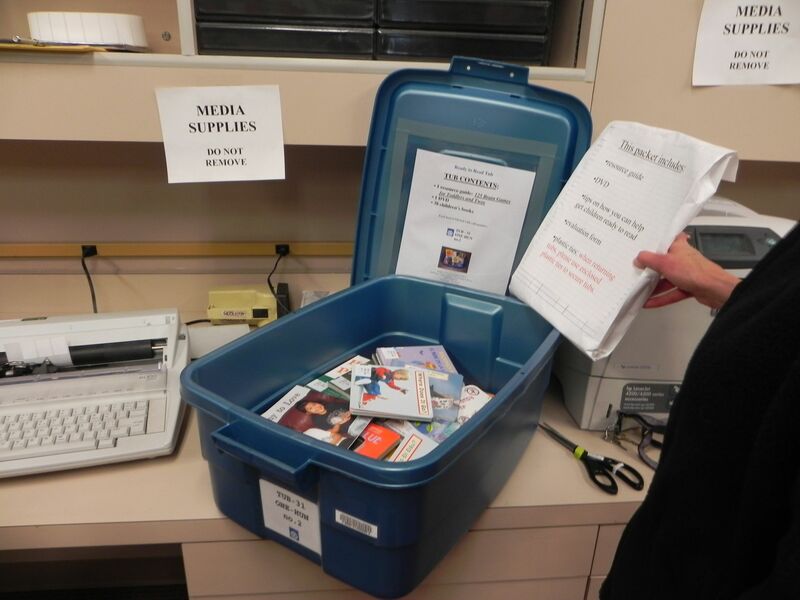 Last year, 2013 Iditarod Teacher on the Trail ™, Linda Fenton issued a challenge to see how many students she could get to read Stone Fox (https://itcteacheronthetrail.com/2012/12/28/stone-fox/). The timing was perfect for me. The fourth grade had recently dropped the novel from their repertoire, so I was able to pick it up and tie it into my curriculum! I had never read the book before, and was soon just as hooked as Linda is! It’s a great novel which is a great choice to teach students about point of view. It also lends itself to discussion on an authors’ craft as you can discuss why the author made the story telling choices he did. To begin our novel unit, we did a prediction activity by looking at the various illustrations that have graced covers of various editions of the book. The boys quickly decided that I chose the book because of the obvious dog sledding connection to the Iditarod! We discussed what it takes to be a responsible pet owner, as the boys predicted that the boy on the cover must own a dog. (Here are some ideas if your students need some help: http://www.loveyourdog.com/whatdogsneed.html). We also talked about whether or not those responsibilities would be different if we lived in a cold environment and/or if that dog was a working dog instead of a household pet. As we had recently finished our unit on the fifty states, we spent a day looking at the setting of the novel. The students each had a map of Wyoming and we created symbols and a key to identify key locations from the novel: Jackson (the setting) and the Two Wind Indian Reservation (to represent Stone Fox’s tribe). The students had predicted that there was a dog sled race involved from looking at the covers of the novels. I introduced the kids to the International Pedigree Stage Stop Race (http://www.wyomingstagestop.org/) which is a modern day race held in Wyoming each winter. This year’s race begins January 31st. The race is quite different from the Iditarod in that the mushers stop in towns after each leg. We added the race route to our Wyoming Map and realized that this contemporary race is held in the same area of the state that the novel is based. So by looking at photos of the race, we had some aids to help in our visualization of race scenes in the novel. Once we were finally ready to start reading the novel, we Skyped with Linda Fenton’s class. I have never tried to simultaneously read and discuss a novel with another class, let alone another class in another state in another time zone… but it was really an amazing experience. We did a mini-mystery activity by coming up with a list of ten questions to ask the other class, and then using the answers to determine what state we were virtually visiting. Timing wise, it worked for us to Skype at the start of our Reading class which was at the end of Linda’s Reading class. So during our first Skype, after determining their location, her students introduce the novel to us and helped pique our interest in reading. 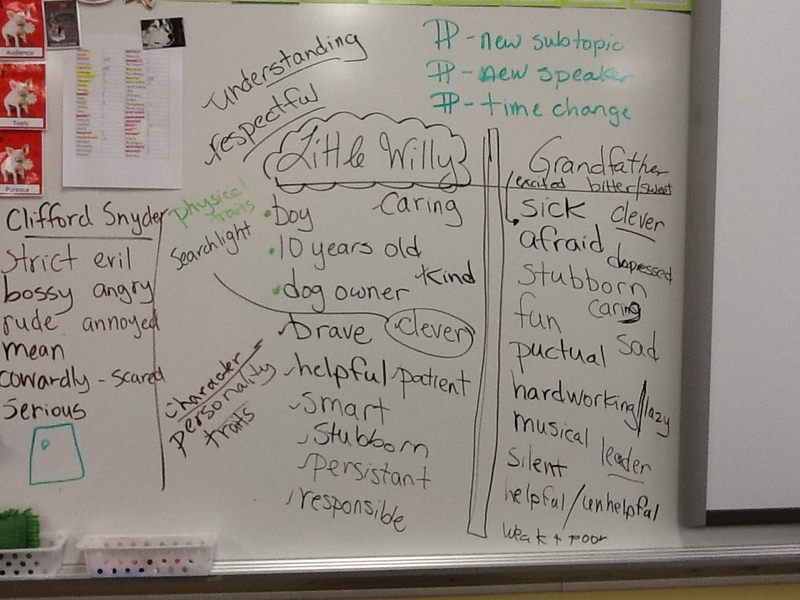 In other Skype sessions throughout the next couple of weeks we discussed character traits for the main characters, shared our surprise at was happening, our feelings on the book vs. movie debate, and then finally shared our end of unit projects. It was so cool to discuss the book with Linda and her class. They had a different perspective on the novel and it was also neat for my kids to hear how different some things are between Wisconsin and Maryland! 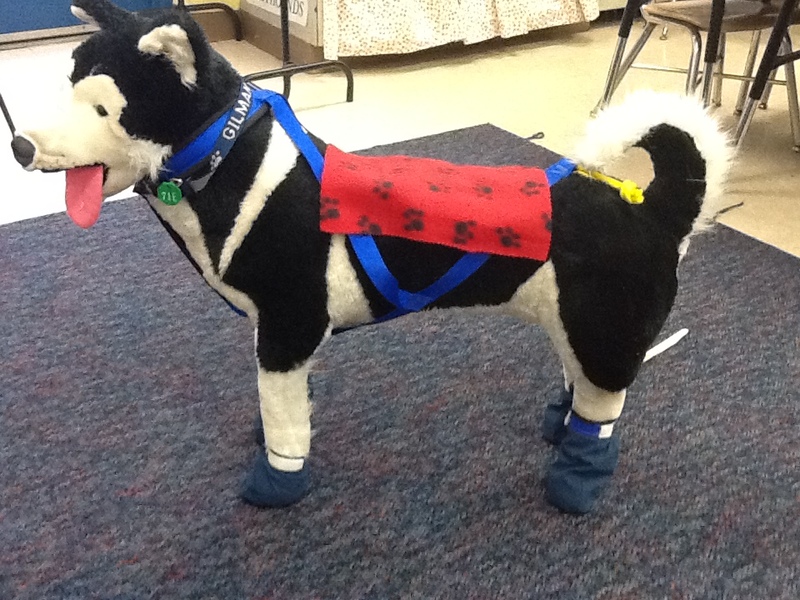 Our final project, to tie together the race in the book, the Iditarod, the Wyoming Stage Stop Race, etc. was that each class designed a sled dog race for their state. Linda had her kids begin their race in their hometown of Waupaca and then decide where to go to make a one hundred mile race. They worked in partners to create a race course. 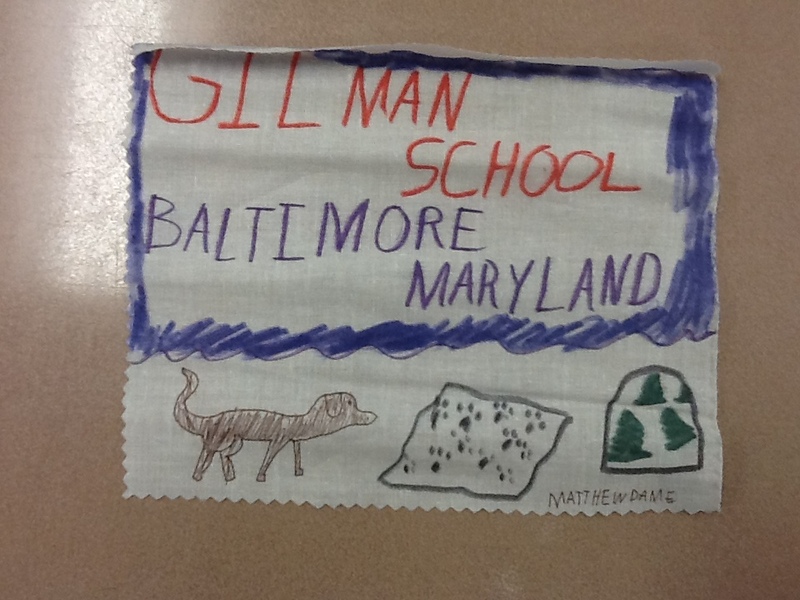 My kids worked as a whole class to create a race across the state of Maryland. (We actually decided on a Northern Route and a Southern Route so we could visit Baltimore City and Washington, DC on alternating years!) We decided to start on the Eastern Shore and end in the mountains of Western Maryland. As a group we chose a series of towns to get us across the state and then they worked in partners to plan the checkpoints. The partners used online travel sources to determine a great location for their checkpoint, decided what assistance they would be able to provide the teams, and explained all of their thinking. We put the whole thing together in a Narrated Google Earth Tour, where we were able to fly over our race route and zoom into each checkpoint location and see the details that the boys had planned for each stop. We quickly discovered there are A LOT of golf courses in Maryland and determined they would make great checkpoints because of the amenities available and the amount of open space for parking teams. We learned from our Skype with Denali National Park (Denali Skype) that one of the adaptations that sled dogs have that allow them to survive in the arctic is their fur. 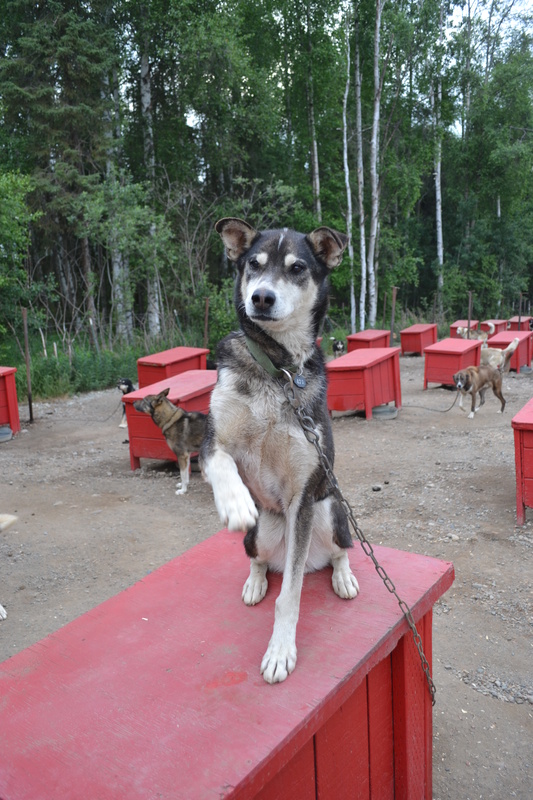 Sled dogs actually have two coats of fur. The under layer is thick and dense and helps to keep the dogs warm. The outer layer, or guard hairs, are longer and coarser and help to repel water. But sometimes, even sled dogs like to curl up with a nice cozy blanket! For the past two years, school kids across the country have participated in a project to craft blankets to be used by dogs that are dropped at various checkpoints along the trail. The project is a pretty easy one. Basically, the kids just need to cut fleece into 3×3 foot squares and write a note or message on each one. The blankets get shipped to Iditarod Headquarters and then are sent out along the trail to be used during the race. Last year I used the project as a Math Journal assignment. The boys had to calculate how many feet of material we would need if we were going to make a certain number of blankets and then calculate how much money it would cost to purchase the fleece. In the process, we learned that fabric is sold in yards, not feet, and how to covert inches to feet to yards. This year, we decided to get our pre-first students involved with the project. They were so excited to get to help the dogs in a way that they could relate to. Who doesn’t love to curl up with a warm fuzzy blanket on a cold, snowy night? Denali Size Feet = too small! The third graders and I went down to the spacious pre-first room. We showed the boys some pictures of dogs curled up with students’ blankets from last year and presented them with the challenge…. the Iditarod Trail Committee asked for blankets measuring three feet by three feet. We told the little guys we weren’t sure what that meant, so we used our stuffed dog Denali, measured his feet and cut a blanket that was three Denali feet by three Denali feet. When we put the blanket on Denali, the pre-firsters were insistent it wasn’t big enough. So then we tried a third graders foot and made a blanket third grader foot by third grader foot… still not big enough. So we tried a Mrs. Reiter’s foot by Mrs. Reiter’s foot. With all of this trial and error, I decided to turn things over to the kids. 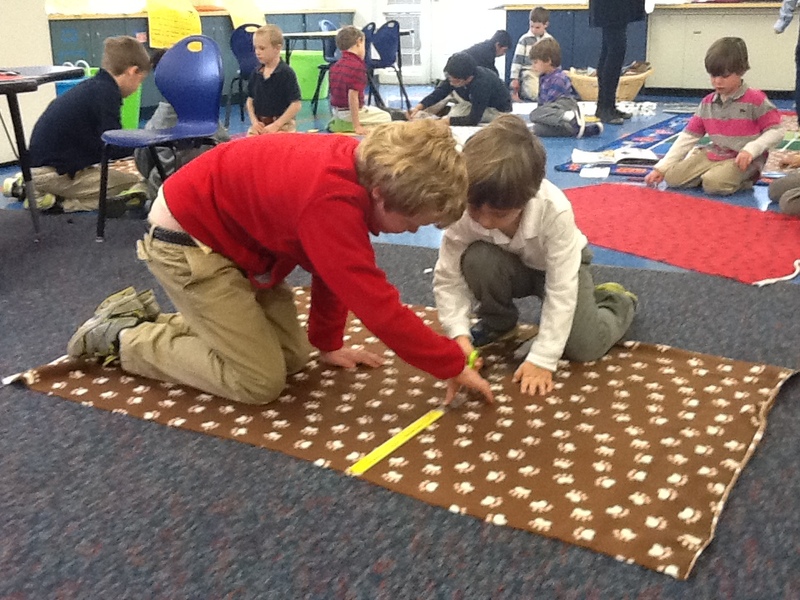 Third graders led their little buddies in discussion to realize the need for standardized measurement. After that, they were off and running… or should I say off measuring and cutting! Because we had patterned fleece to work with, the boys made labels to be affixed to each blanket which they decorated and signed. If you are interested in participating in this project, they are still looking for more donations. You can email iditaroddogblankets@gmail.com for more information. Today my son and I introduced a whole new generation of Baltimore kids to mushing and the Iditarod at a toddler play date that our school was involved in. The kids had great fun standing on the runners of the sled, trying on the headlamp, playing with all the stuffed dogs, and yelling command to Denali – the one and only dog on the team! They did a bit of math as well. 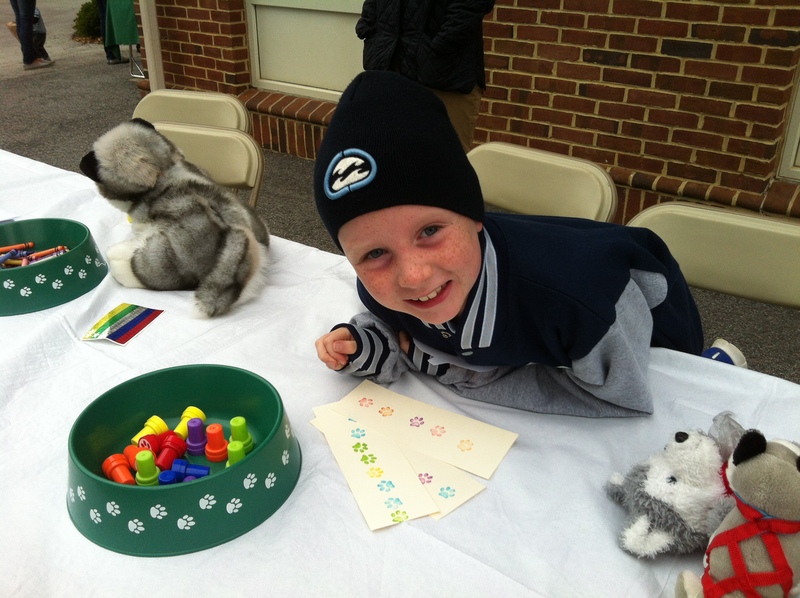 Kids of all ages had a lot of fun stamping patterns with colored paw print stampers. Alternating color patterns were by far the favorite (as was skipping the whole pattern idea all together in favor of just having fun stamping!) but a few kids did more complicated patterns. One little girl even patterned the directions the paw prints were facing which was really clever. 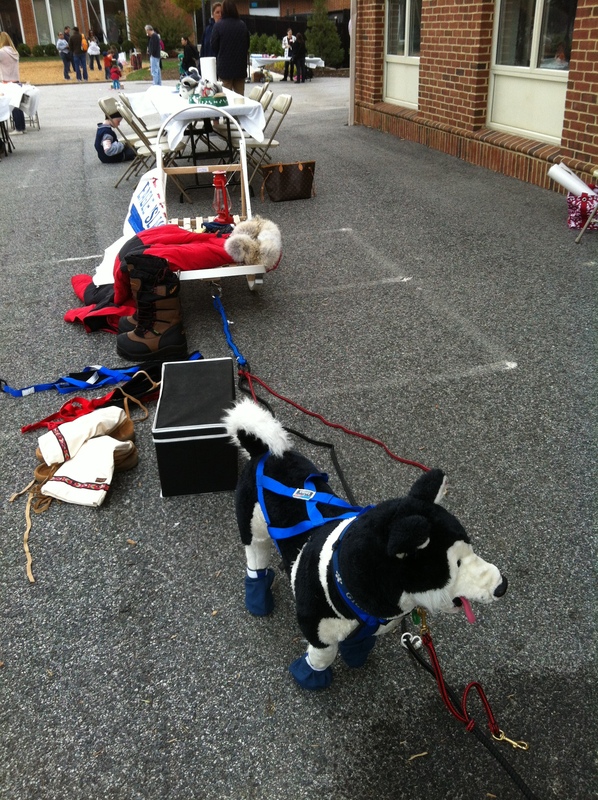 The older kids did a great job with ordering numbers of dogs in front of a model sled. It was super easy to set up, I just cut out sixteen sled dogs from the Jan Brett site and wrote the numbers from one to sixteen on them so that the kids could lay out a whole team. It has been a long time since I’ve worked with little, little kids – so it was fascinating to watch. My son, who is now in second grade, did it by counting backwards from sixteen so that he could put the last ones right in the wheel dog position. 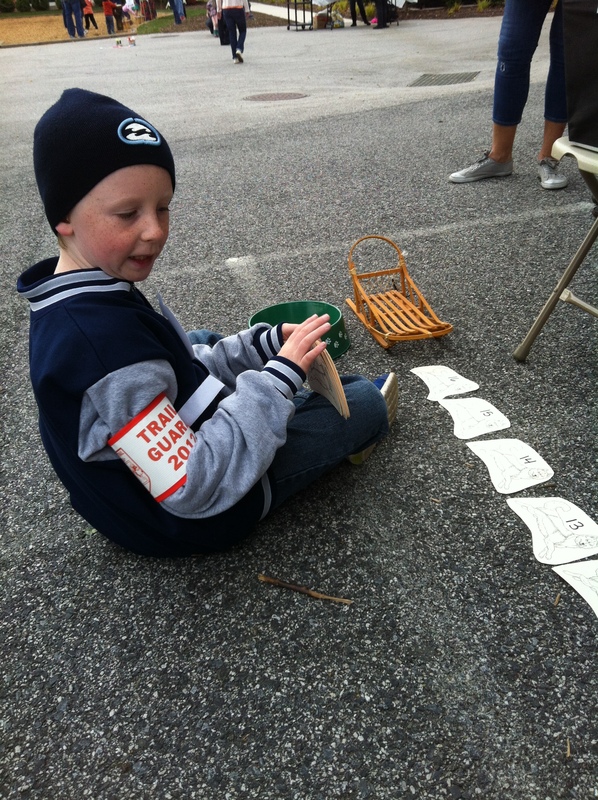 The younger kids started with one and counted forward, so they had to keep moving the sled backwards. It struck me that you could even use the same activity to count odd and even numbers forwards or backwards so that you’d end up with one line of odd numbered dogs and one in of even number dogs. It was neat to see the kids process the numbers. Some could put them right in order and some had to go back and count from one every time to determine what number came next. They were both really great activities to get an idea of where the kids are with their number sense. It was a fun day… and maybe those of you who teach younger kids can use some of the ideas in your classes! One more idea for room set up as the summer starts to wind down…. I am calling my classroom the 3A Dog Yard these days…. for reasons that I am sure you can understand! To get my students in the Iditarod Spirit from day one and as a way to get to know each other, we create these puppy glyphs on the first day of school. Glyphs are a pictorial form of data collection. You might be reminded of “hieroglyphic” and think about picture writing. My kids are always interested in “real life” examples of glyphs – like dentists who record cavities on a a picture of teeth or a chiropractor who records aches on a skeletal picture. The glyphs allow doctors to record and analyze data more quickly. The students create the puppy glyphs by answering questions about their interests and study habits and then cutting and pasting the pieces according to their answers. When they are finished, they get added to the bulletin board. 5, You could also use these activities to show answers to a set of problems instead. In that case, the design of the picture would be determined by the correct answers to the problems. It could be a fun way to review a topic! 6. Click here for the full lesson plan: Filling the Puppy Yard 2. 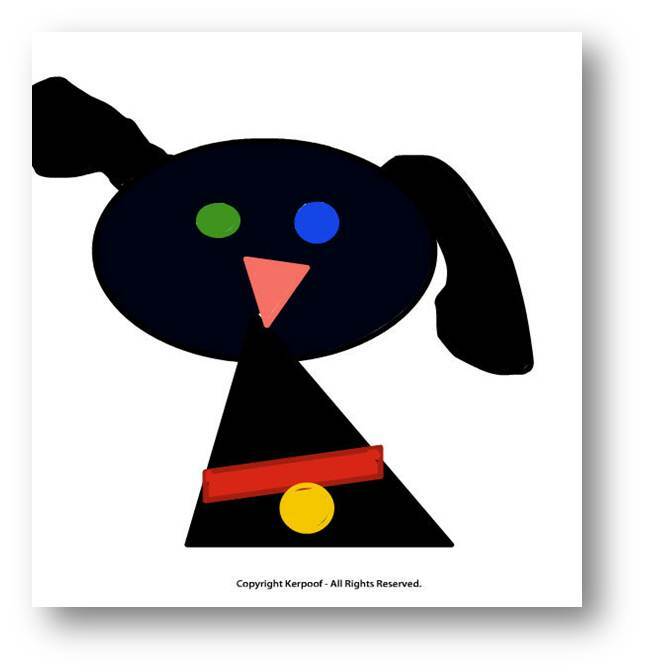 Click here for the glyph pattern: Puppy Glyph Patterns. Hope your room setup is going well! I am headed in on Wednesday to get mine started! Teachers want to know what works in the classroom to facilitate student learning and to achieve growth in their learning. 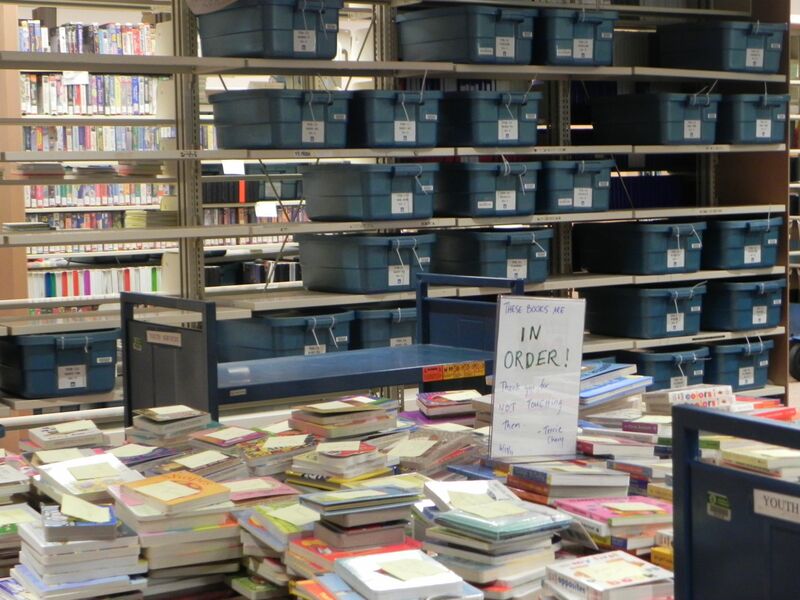 The research-based document,What Works in Classroom Instruction by Robert Marzano, Barbara Gaddy, and Ceri Dean (http://www.leigh.cuhsd.org/teachers/pdf/Marzano_Strategies.pdf), is a good resource which explains the research behind classroom strategies and their effect. The effect sizes of various strategies range from .59 to 1.61. An effect size of 1.0 is roughly equivalent to one year’s growth in achievement. Please refer to the above article for a table of strategies and effect sizes. Strategies that were found to strongly affect student achievement include homework and practice, setting goals and providing feedback, non-linguistic representation, summarizing and note-taking, identifying similarities and differences, cooperative learning, reinforcing effort and providing recognition, generating and testing hypotheses, and activating prior knowledge. The two highest effect sizes fell in the strategies of summarizing and note-taking and identifying similarities and differences. This site has helpful information about using these strategies. 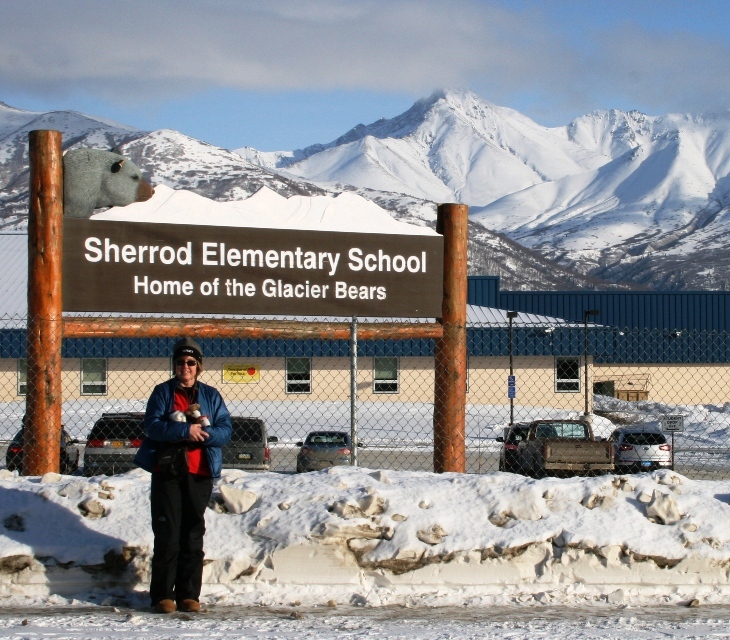 Part of my job as the Target® 2011 Iditarod Teacher on the Trail™ is giving presentations to students in Alaska schools. I started those today. The presentation gives students a chance to learn aboutsome similarities and differences of Alaska and North Carolina. Letting students use a Venn diagram, Thinking Maps (double bubble or bubble maps) or write about the differences and similarities of the two states would be methods to carry out a strategy with a high effect size. The Iditarod Race is a tool to use to create a lesson on note-taking and summarizing or on identifying similarities and differences. Perhaps your area has a sport or race which could be compared and contrasted with the Iditarod, or watch Iditarod Insider video clips to practice taking notes and then organizing those notes into categories. Maybe those categories could be more easily remembered by using non-linguistic representation, another strategy which can positively affect student learning.